Panoramic ocean views from almost every room in this La Jolla hilltop home! 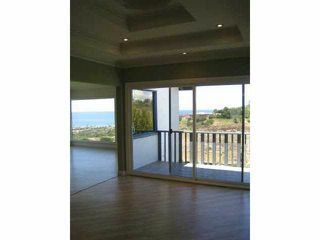 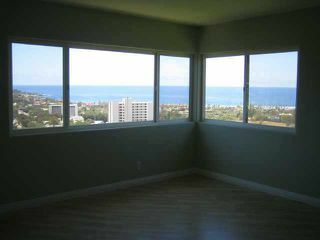 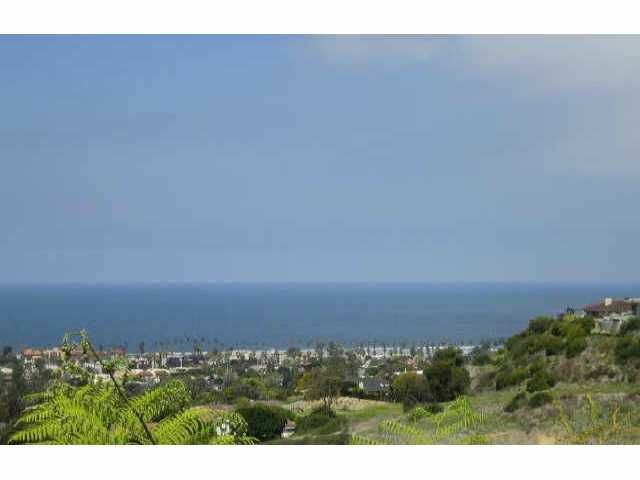 Spectacular ocean views from the cove round to La Jolla Shores. 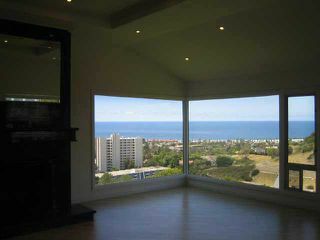 Great view deck for sunset entertaining. 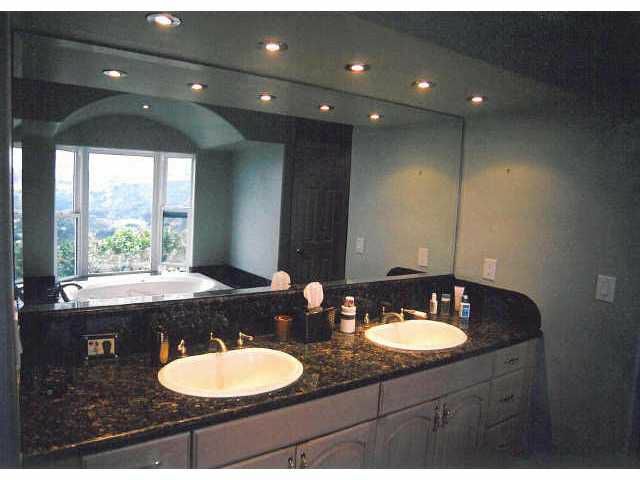 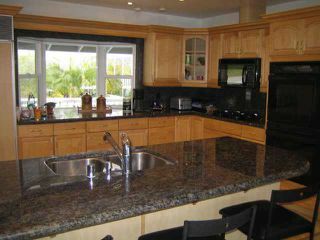 Granite throughout kitchen and bathrooms. 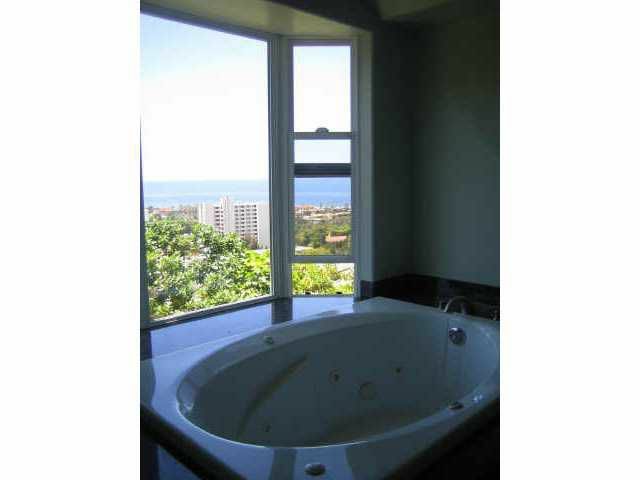 Relaxing spa bath with ocean views in master. A must-see!